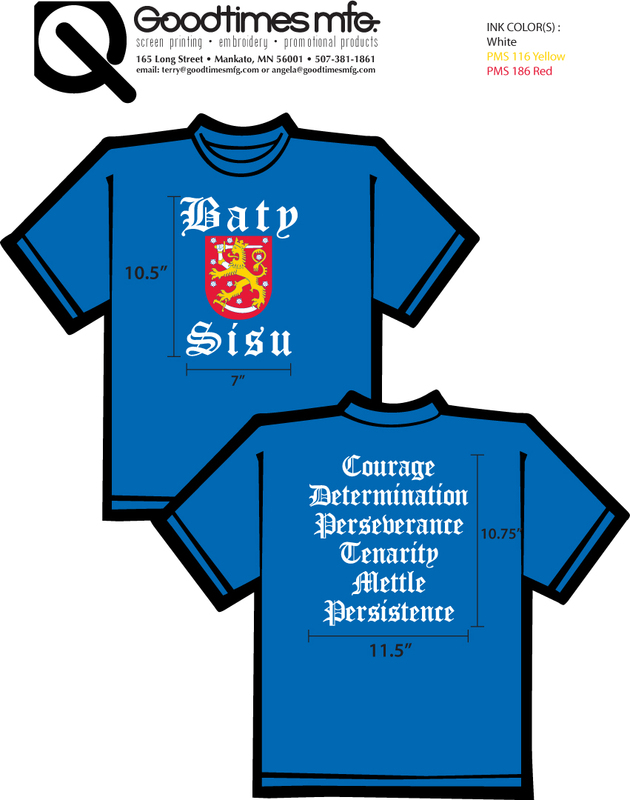 ← Baty Sisu T-Shirt Order – Order Yours Now! Love the shirts! Put me down for a half dozen!